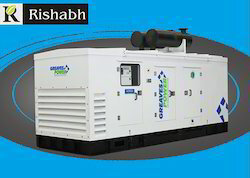 Kohler offers a complete range of Diesel Gensets ranging from 3.5kVA – 630kVA. 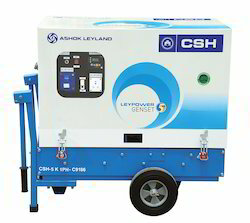 Designed to meet the stringent BIS (Bureau of Industrial Standards) and ARAI (Automotive Research Association of India) Standards, these generators come with option of Manual and AMF (Auto Mains Failure) Panel. The policy made by our company makes us occupied in manufacturing a quality assured range of DG Set.